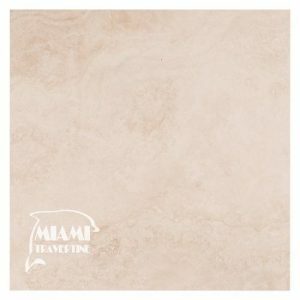 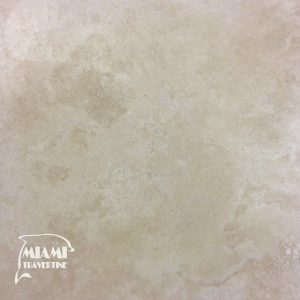 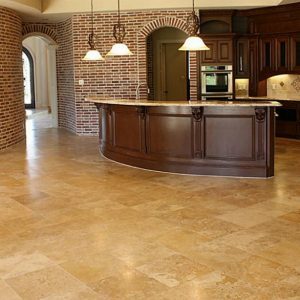 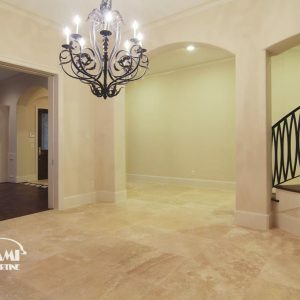 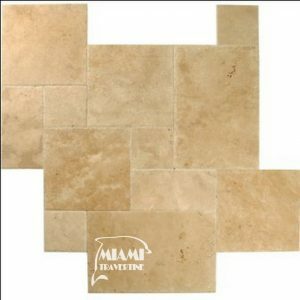 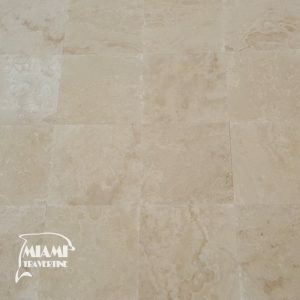 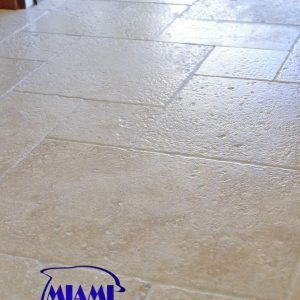 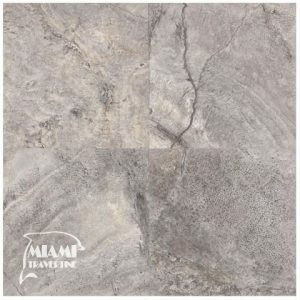 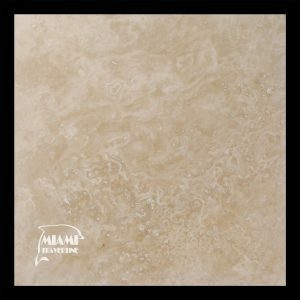 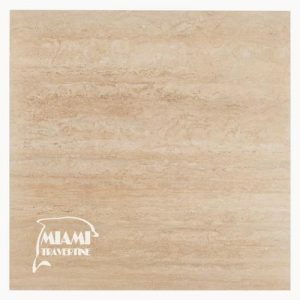 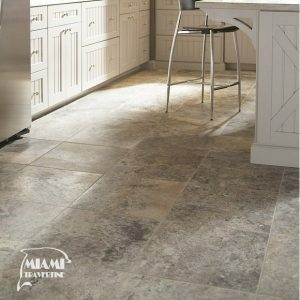 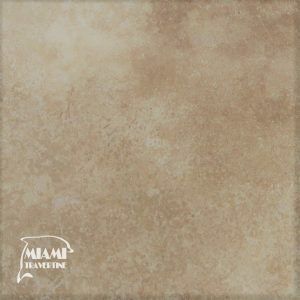 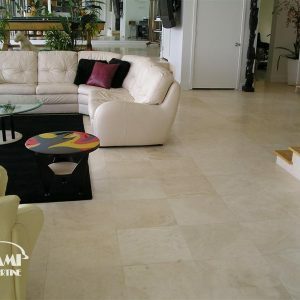 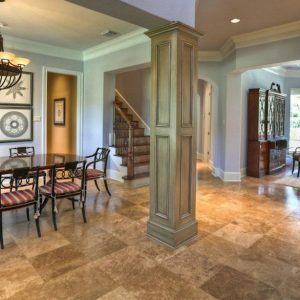 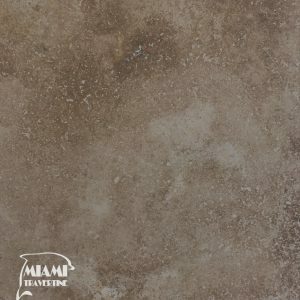 For 16 years we import the best natural stone travertine tile for your home and commercial projects. 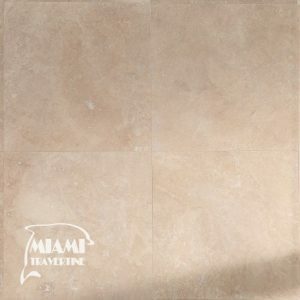 Whether you’re looking for contemporary or ancient-looking styles, our floor and wall tiles are as unique as nature itself. 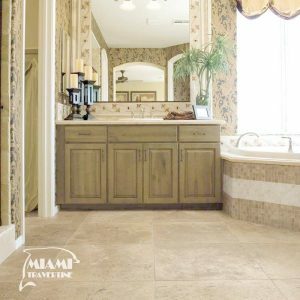 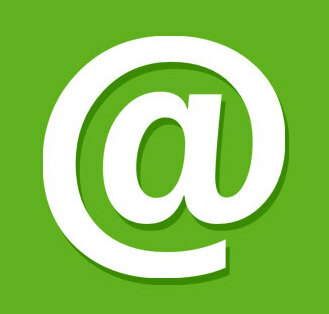 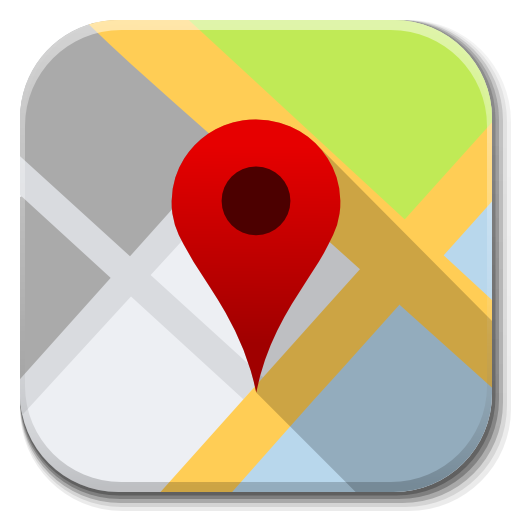 Our most common sizes are available in 18″ x 18″, 24″ x 24″, 12″ x 24″, 36” x 36” and French Pattern. 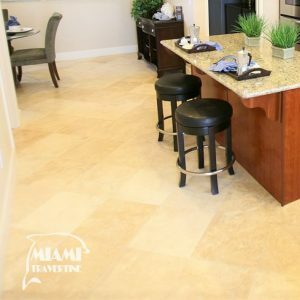 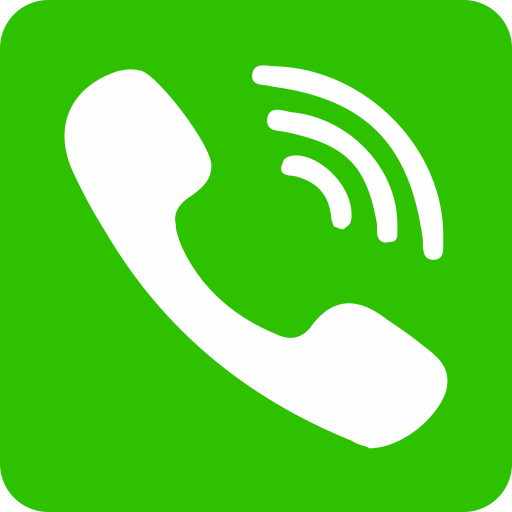 Choose from among honed, polished, brushed, chiseled or tumbled finishes to deliver outstanding new projects or renovations.